Welcome to the Black Friday edition of the Orvis News Friday Fly-Fishing Film Festival, in which we scour the Web for the best fly-fishing videos available. Here are 14 new videos from. . .
Romana Williams sits at home with her dog, Sochi on Thursday, Nov. 20, 2014 in Chesapeake. A fascinating story in The Virginian-Pilot tells the story of Sochi, a dog who was in danger of being killed before last year’s Winter Olympics who has made it all the way to Chesapeake, Virginia, where she has found a. . . Greenback cutthroat trout were saved by accident more than 130 years ago. Although the greenback cutthroat trout has been the focus of conservation efforts for more than half a century—starting when the once-lost species was “rediscovered” in a remote part of Rocky Mountain National Park—genetic research over the. . . 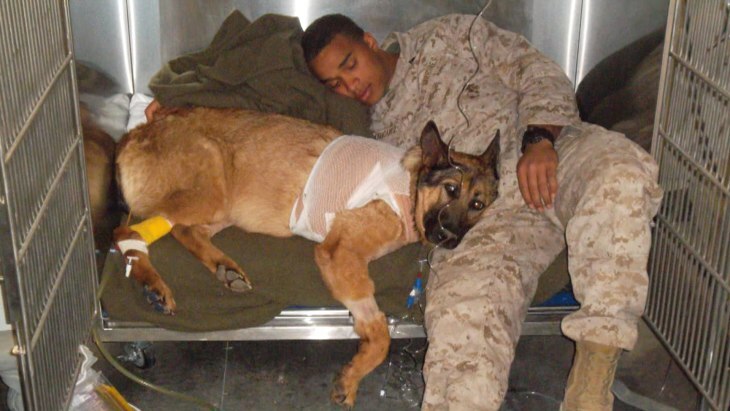 This is a remarkable story about a beautiful, smart, brave dog named Lucca and the two men who served with him in Iraq. When the time came for the man who trained Lucca, Staff Sgt. Chris Willingham, to turn him over to. . .
FREE Shipping Starts on Orvis.Com Today! Now that Thanksgiving is over, the official sprint to Christmas has begun. We are now offering FREE shipping for a limited time only: today through Monday, December 8. It’s the. . .
Now that Turkey Day is over, the official sprint to Christmas has begun. We are now offering FREE shipping for a limited time only: today through Monday, December 8. It’s the perfect time to. . .
Big Savings and FREE Shipping Start on Orvis.Com Today! Now that Turkey Day is over, the official sprint to Christmas has begun. We are now offering 20% off all Helios 2 and Clearwater Outfits, and you can get. . . Although originally from the snowy north, artist Carroll Swayze has lived on the west coast of Florida for more than 30 years, and her art reflects that proximity to the sea. While attending Ringling School of Art & Design in. . .
Orvis vice chairman Dave Perkins prepares to knock down a sharptail grouse that Mikey has pointed. 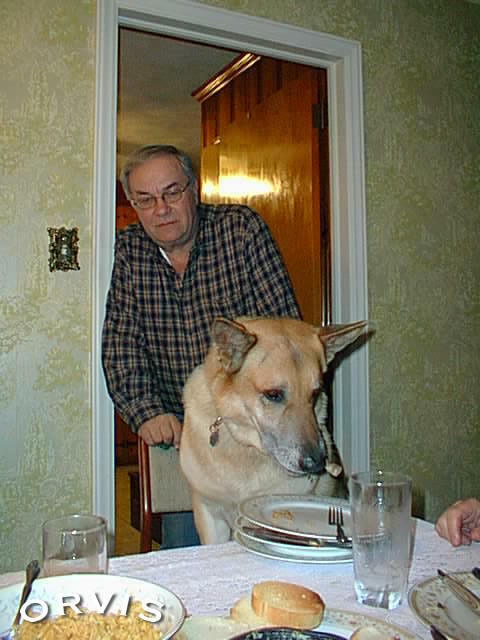 North Shore Animal League America, the world’s largest no-kill animal rescue and adoption organization, has an excellent list of ten ways to keep your dog safe during the hectic family mealtime tomorrow. Here are a few things to look out for: . . .